Ship capstan is the device installed and used on ships to wind rope, cable or chain during anchoring, mooring, pulling, loading, unloading operations and so on. From the ship capstan definition we can know that the capstan has wide application, which makes it important equipment on ship. The capstan is a drum shaped machine and it includes horizontal capstan and vertical capstan, one advantage of using capstan on ship is that it can save some weight and space on deck especially as vertical capstan because its motor and some other parts are mounted below deck. 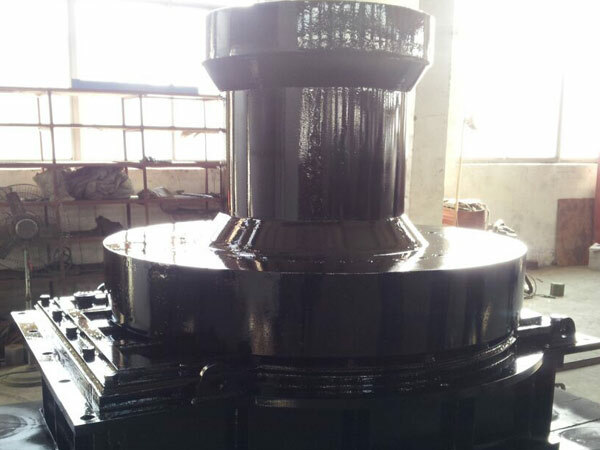 In accordance with application of the capstan, it mainly consists of ship anchor capstan and ship mooring capstan. As ship size gets bigger, the capstan’s size and capacity to meet the needs. In earlier time, the capstan on ship was handled mainly by man power, which was tough and difficult work for operators. 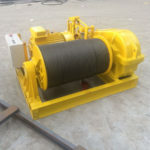 At present, the capstan driven by man power is replaced by electric, hydraulic and pneumatic capstans, and these capstans make the anchoring, mooring and other operations on ship easier and faster. 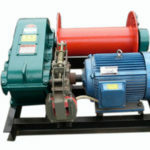 As electric capstan, the motor is pole changeable or frequency controlled for different operating speeds. 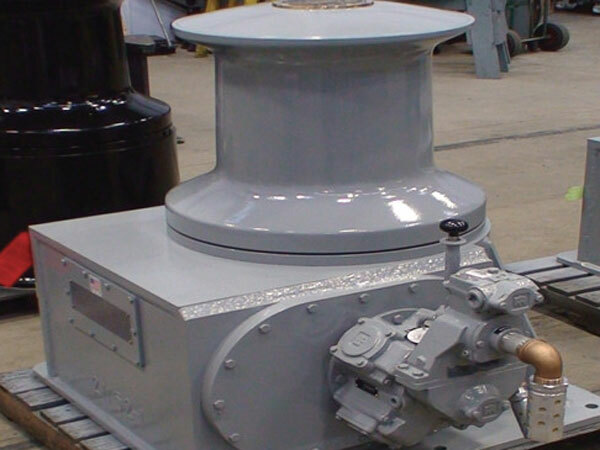 The capstan is easy to install and operate, and we provide excellent after-sale service. 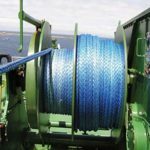 The capstan is the simple but important device on ship no matter what drive type and what installation way it adopts, and it makes ship anchoring and mooring easier because it has easy operation and can work efficiently like marine winches for boats. 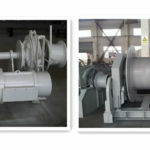 If you have any question about ship capstan for sale, just tell us and we will provide solutions for you very soon. 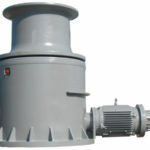 Choose the capstan for your ship from Ellsen, you will get quality product with reasonable price.